How Far is NSR Breeze? NSR Breeze an amazing effort settled in the lap of nature. It is a most roomy project that offers your sufficient space and isolation to relax, play and enjoy your life. 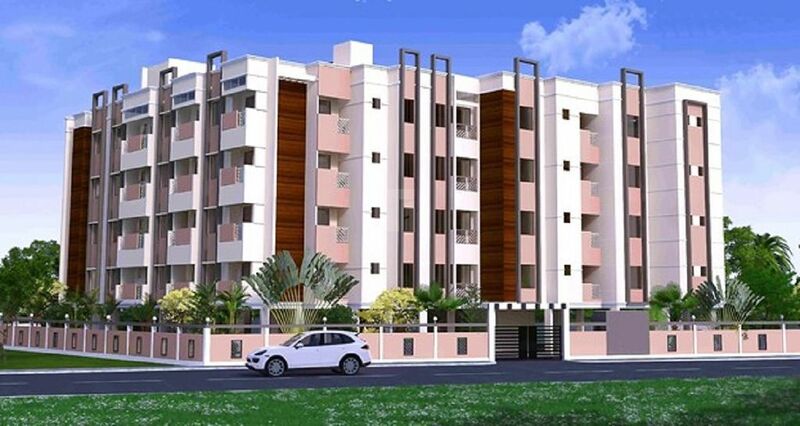 The project offers to you gracefully planned apartments that truly glass your dream house. Raise your mode of living by residing in your paradisiacal homage at NSR Breeze. Here you get an opportunity to occupy a giant of time with your dear ones in extra time.